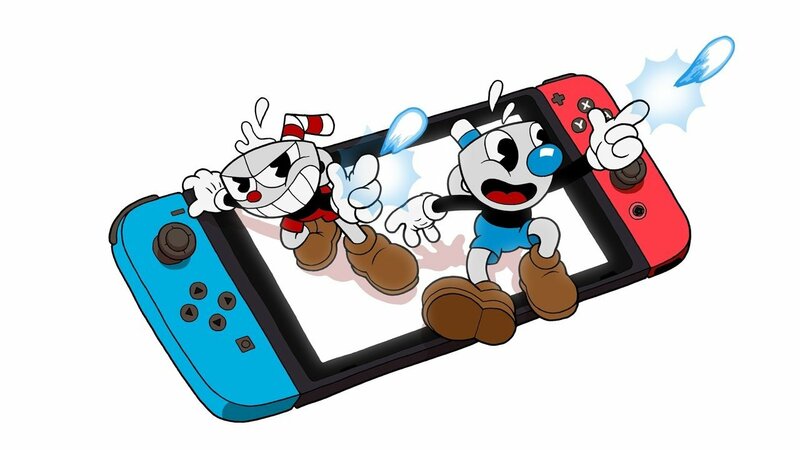 If you are excited about the classic run and gun action game Cuphead coming to the Nintendo Switch but aren’t particularly interested in downloading it from the eShop, the good news is a physical version is on the way. Studio MDHR will release the digital version on 18th April and a physical copy will arrive at some point after the downloadable content has been released to ensure it includes everything. If you’re able to hold out for the retail version, there’s likely to be some extra goodies in the game case as well. You can pre-purchase the digital copy of Cuphead from the Switch eShop right now. Will you be holding out for a physical copy? Tell us down below.